﻿ Toledo Museum of Art - Ohio. Find It Here. 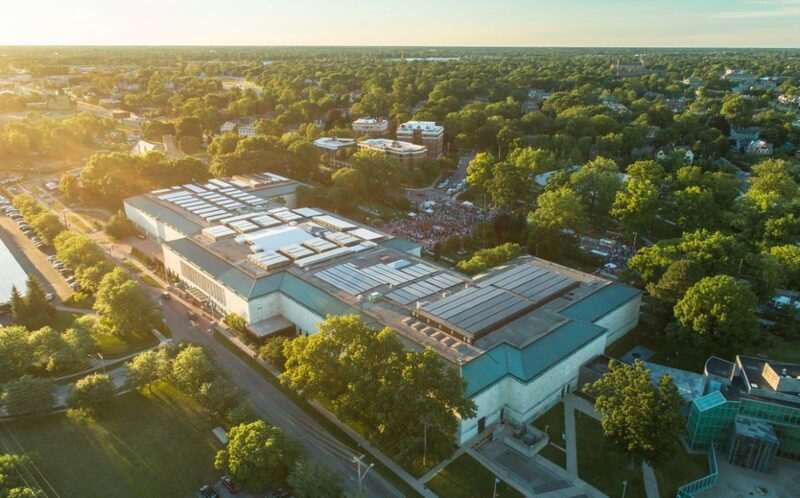 Since its founding in 1901, the Toledo Museum of Art has earned a global reputation for the quality of its collection, its innovative and extensive education programs, and its architecturally significant campus.And thanks to the benevolence of its founders, as well as the continued support of its members, TMA remains a privately endowed, non-profit institution and opens its collection to the public, free of charge.